Finance Minister Arun Jaitley addresses investors at Beijing in China. He specifies that India is now an open economy with maintaneda steady growth rate. 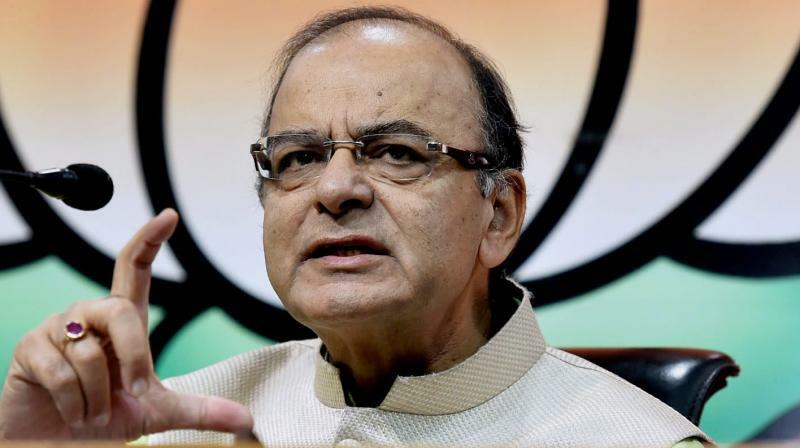 Finance Minister Arun Jaitley on Saturday said government may seek voting on GST Constitution amendment bill in Rajya Sabha in the Monsoon session in case Congress continues to oppose the long-pending indirect tax law. 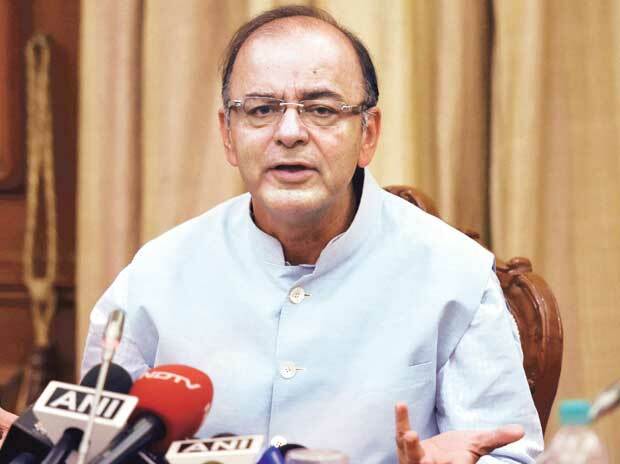 FM Arun Jaitley defended his ministry’s decision on PPF interest rate cut calling it “reasonable”. 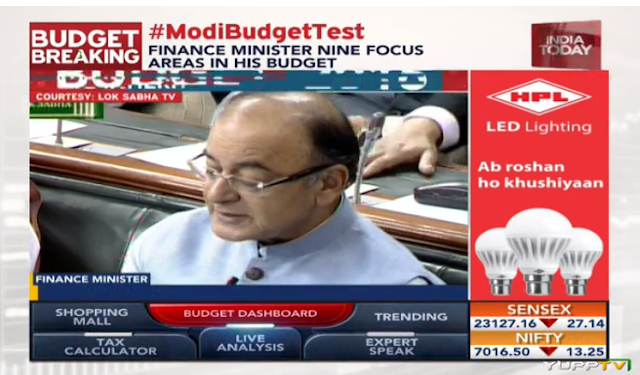 Finance Minister Arun Jaitley began presenting India's national budget in the Lok Sabha. The Budget session of Parliament is all set for a stormy start with major opposition parties. PM Modi, Lok Sabha speaker Sumitra Mahajan received President Pranab Mukherjee in budget session. 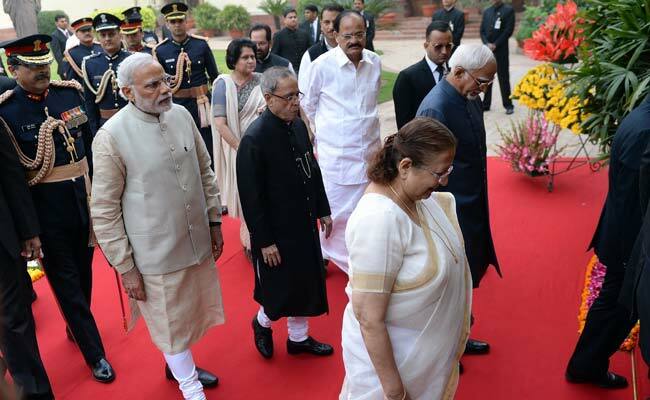 Pranab Mukherjee will address joint session of Parliament.